Javier comes from a family that has been in the construction business in Southern Arizona for 3 generations. He began his career in commercial construction in Tucson with T.L. Roof & Associates (now W.E. O’Neil) as a Project Engineer. His duties included managing submittals, doing on-site quality control, and closing out projects both internally and in the field. He started Tucson Stucco because he recognized the need in the Tucson market for a professional stucco company that provides quality work at a competitive price. Javier loves stucco (wall systems) and working with and being a part of the construction team on large commercial construction jobs and working with Tucson Stucco’s tract home builder clients. 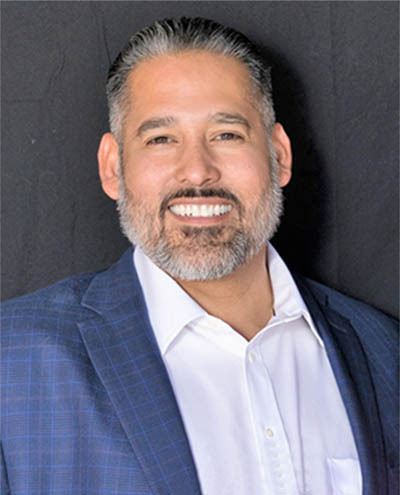 Javier’s roles at Tucson Stucco cover managing budgets and job-costing; overseeing project management; bidding & estimating; managing quantity take-offs; and hiring. Anna earned her Bachelors of Science from the University of Arizona in 2003 in Business and Retail and Consumer Sciences. While at the University of Arizona Anna was an Honors Student, a member of The National Society of Collegiate Scholars, a recipient of University of Arizona 4 Year Academic Scholarship, and recipient of the Clara Bruhn Memorial Academic Scholarship. Anna’s responsibilities at Tucson Stucco include financial management, marketing, employee programs, community outreach and overseeing HR Compliance. 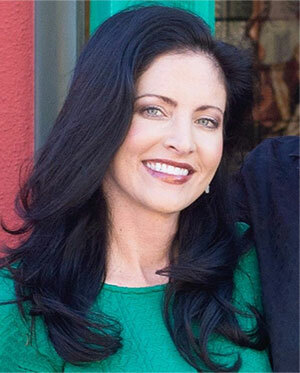 Anna is passionate about Tucson Stucco’s Second Chance Job programs and working with the Tucson community to create jobs and opportunities for those looking to improve their circumstances through positive influences and hard work. 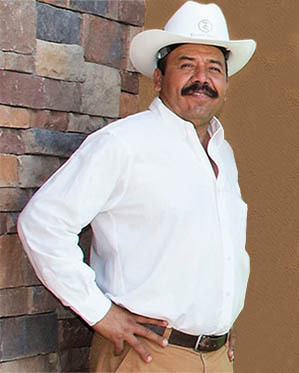 Rey D. Iribe “Big Rey” is an expert in all elements of the stucco industry. He began his career in 1995 with Rogers Painting & Stucco in Phoenix, Arizona. Over the past 23 years he has worked in stucco on many large commercial construction jobs, custom homes, and tract homes. From 2007-2014 he was the lead supervisor running 13 tract home communities at one time in Phoenix, Arizona. He holds his OSHA 30-Hour Certification, is a Scaffolding Competent Person and oversees the quality control on all of Tucson Stucco’s job-sites. When Javier met Rey in 2014, he knew had to work with him. In Javier’s words: “He was incredible and hands-down the most knowledgeable person about stucco and wall systems that I have met”. As part of the key personnel at Tucson Stucco, Rey’s duties include, overseeing all field work including scaffolding crew, lath crew & stucco crew. He manages the quality control, oversees the superintendents and plays an important role in the link between the office and the field.